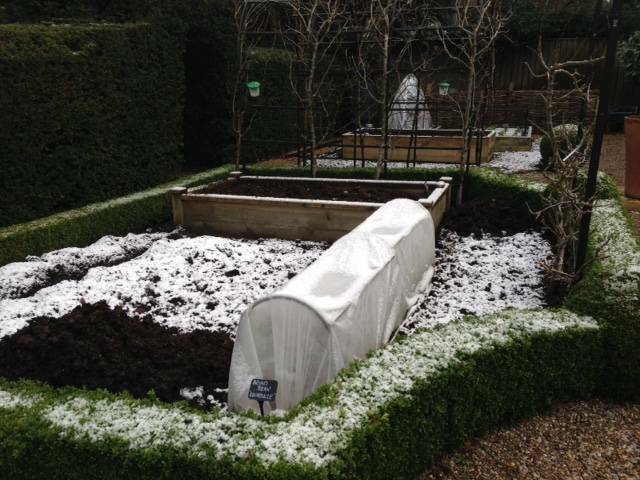 The new year has at last brought some seasonal cold and frosty weather to Stephanie’s Kitchen Garden. 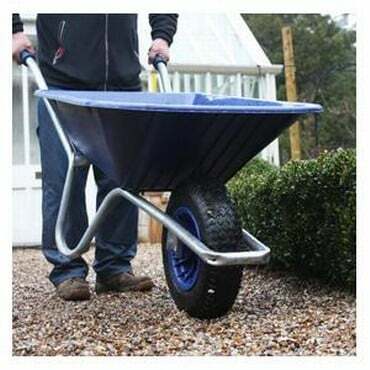 For me these are ideal conditions for a healthy garden, as sub zero temperatures help to cleanse the garden of some overwintering pests and diseases. It also sweetens the brussel sprouts and parsnips to make them tastier than ever. Better still the blue skies and sunshine bring an added beauty to the garden that has been missing during the dark, grey days we’ve seen so often of late. Our main task this month has been digging over the main beds. 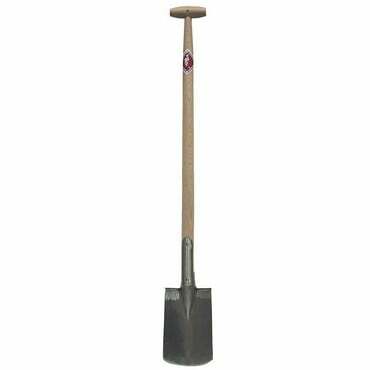 We have four main beds and like to dig them slowly over several days to avoid any back or muscle strain. 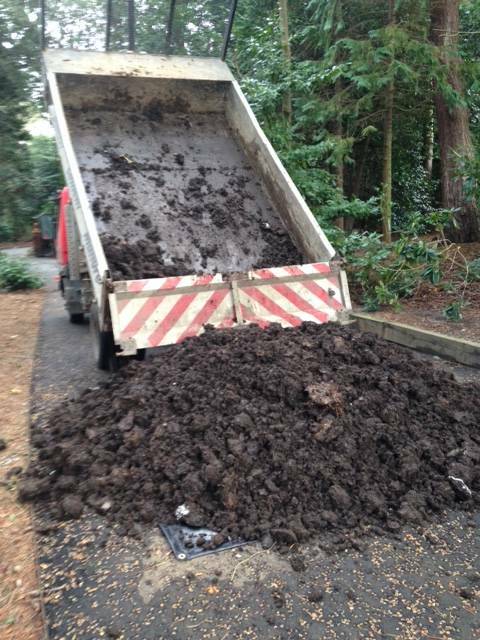 When the digging was complete, Jo arranged for a local farmer to deliver us a trailer load of lovely well rotted farmyard manure. This was delivered on one of the coldest days of recent years, the temperature not rising above freezing all day. It was the perfect day to barrow muck around the garden as it kept us warm in very cold conditions. The excess manure was stored in our empty compost bays ready for use later on. As I write this, we have just finished spreading the manure over all the beds. It will be left as a mulch over the next few weeks before being dug into the ground before planting. For me it is a beautiful scene – a blank canvas waiting patiently for the new gardening year to start. Early on in the month, we made the most of a calm, sunny day to dig our runner bean trench. The trench is 18 inches deep and we have begun adding kitchen composting material to it and will continue to do so until it is half full, which will take several weeks. The soil will then be filled into the trench and it will be left to settle before the bean frame is put up and the seeds are sown. The recent unusually mild weather has left our fig tree laden with lots of tiny embryo fruits. As soon as the weather forecasters mentioned that a cold snap was on the way, we set about climbing the ladders to wrap some of the best branches with fleece and tying it on to try and bring the fruits through the winter and hopefully produce a good crop next summer. Our Cherry Tree Sleeves would also be an easier alternative to the fleece for this job. Covering the fruits should also help protect them from any wildlife that fancies a winter snack. The cold snap has brought our feathered friends flocking to our bird feeding station this month. We always make sure our bird feeders are constantly topped up, however through the mild weather we have noticed that the birds haven’t been that interested in our food. As soon as the temperatures dropped, they started eating us out of house and home. We like to keep the birds well fed hoping that, in return, they will tuck into some of our garden pests in the summer. Our rhubarb forcers have now been put in place onto established crowns in order to produce a crop of tender sweet forced rhubarb later on. Our rhubarb is already shooting so now is a good time to start forcing. We always choose a crown that hasn’t been forced for a couple of years as the plants need time to recover. Plants that are repeatedly forced will become exhausted and won’t be as prolific. Also this month we have cut our autumn fruiting raspberries down to the ground. Autumn raspberries fruit on new wood from the current season’s growth, so last year’s growth is of no use to us any longer. These stems have been pruned right down to the ground before being treated to a scattering of wood ash and lashings of well rotted manure. With the thought of forced rhubarb and the activity of the birds, it has given us a little taste of the spring in Stephanie’s Kitchen Garden. The days are getting longer and there is a definite sense of a new season just around the corner. This feeling was increased by the arrival of our seed potatoes. These have been arranged in seed trays and are now sitting in a light, frost free part of the potting shed happily chitting away. It won’t be many more weeks before they are being planted into the ground. But perhaps the biggest excitement of the month for me came with the delivery of our new heated propagator. 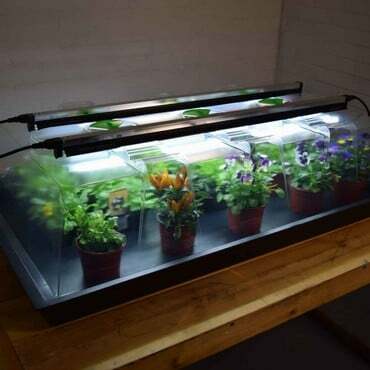 It has a built in growlight to give our little seedlings the best possible growing conditions. Shortly afterwards our seed order was delivered and we enjoyed a thoroughly satisfying morning sowing seeds into trays. So far we have sowed aubergines, peppers, chillies, tomatoes, celery and celeriac. All of these are now clearly labelled and nestled snugly into their new home. I cannot wait to see the first green shoots of the year begin to emerge. Order Nemaslug ready for first application in March. Sow parsnips, broad beans and early peas. We're busy tweeting about all things Harrod Horticultural - what we're doing, special offers, gardening tips and advice and you can always use Twitter or Facebook to get in touch with us as well. With our webteam manning the Tweet desks and Facebook site, you can be sure you will get the best service we can offer.Our 108 page Spring catalogue is out now and is packed full of gardening ideas and products to solve the problems every gardener faces, plus plenty more seasonal ideas for harvesting, storage and preserving solutions.